Kinser & Baillou is a nationwide, retained executive search firm established in 1986 to conduct senior-level search assignments for major corporations, service firms and new ventures. The firm conducts searches for C-suite and senior-level operating and staff executives in most industries, but particularly in technology, manufacturing, finance and services. We specialize in board member and senior-level marketing and communications searches. 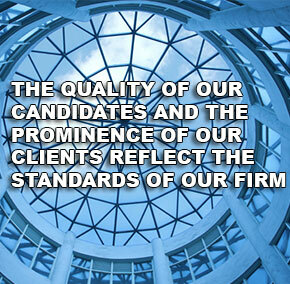 The work of Kinser & Baillou reflects the firm’s integration of thoughtful consulting with executive search. 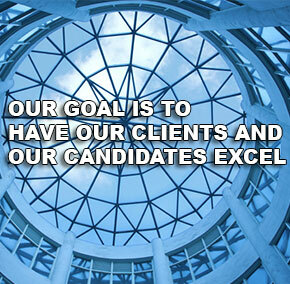 When top talent fits well into the structure and culture of the organization, both our clients and candidates can excel. We offer the ability to analyze people, organizational structure, corporate culture, and market dynamics. Our long-established relationships with well-placed executives in key industries across the country enable us to confer with them on potential candidates and on specific company and industry-wide developments. We have European capabilities to extend searches internationally.